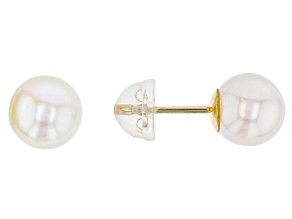 There's a classic, understated elegance to pearl stud earrings that's unique amongst jewelry pieces. 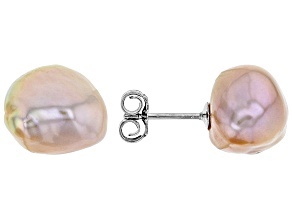 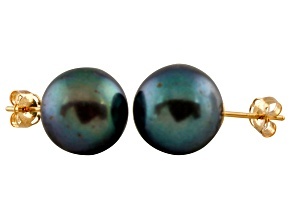 Other pearl earrings are lovely, to be sure, but a pair of pearl studs is unmatched in its simple chicness. 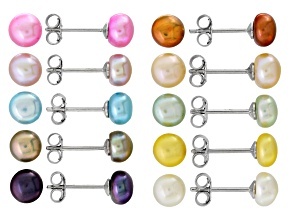 JTV has a range of pearl studs from which to choose, in colors and sizes to match any style or occasion and at prices to match any budget. 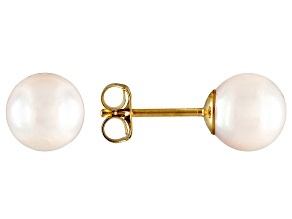 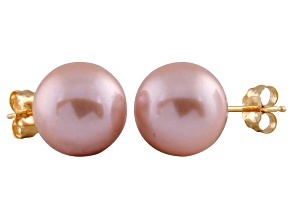 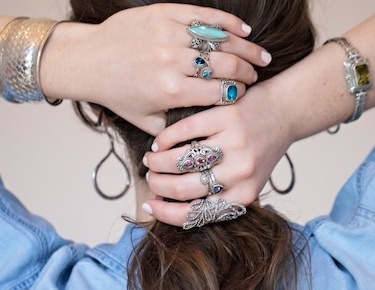 Every jewelry collection should include the basics and the classics - pearl studs are both. 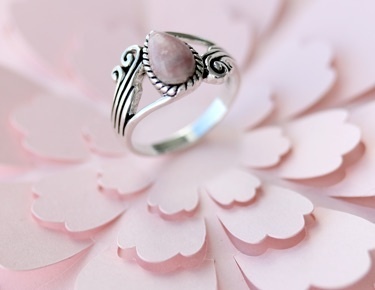 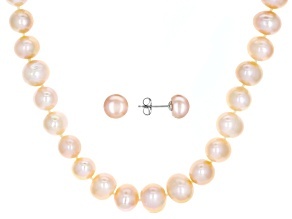 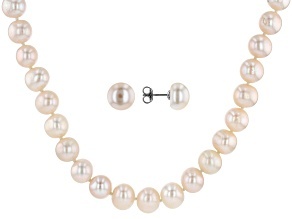 Pearls are created when layer upon layer of nacre are deposited over an irritant inside an oyster, clam, or mussel. 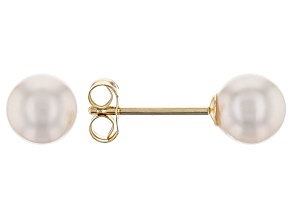 Each and every pearl is unique in its shape and color; thankfully, the expert artisans who make the pieces featured on JTV are great at finding matching sets with which to create perfect pairs of pearl studs, strings of pearls, or clustered pearl rings. 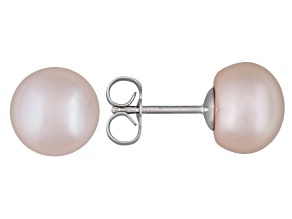 Whether pink is your power color, shades of gray are your fave, or classic white is what you're into, you'll find your preferred pair of pearl stud earrings amongst the selection at JTV. 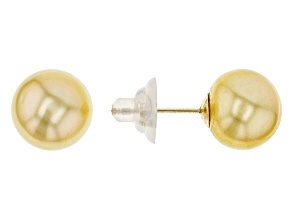 A classic black cocktail dress never met an accessory it loved more than pearl studs. 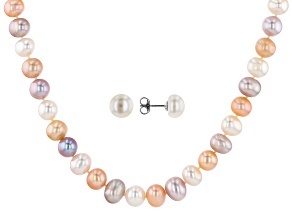 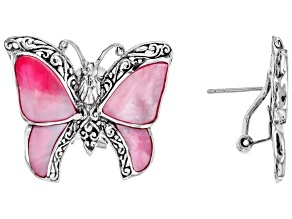 Dress your look up with a pretty pair and perhaps additional pearls - bracelets, anyone? 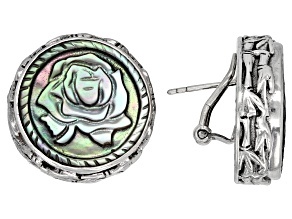 - or go casual if that's how the mood strikes you and where your day takes you. 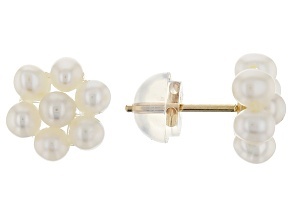 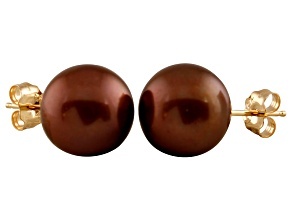 Pearl studs stand out when worn with an up-do but look just as fab set against flowing locks or spunky fringe. 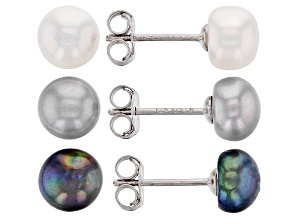 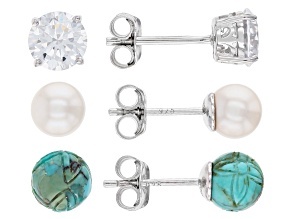 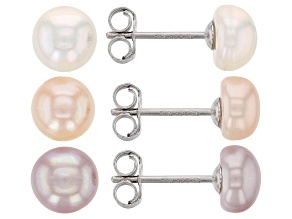 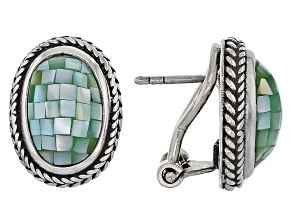 No matter your look - or mood, or style - pearl stud earrings will be a perfect fit in your growing jewelry collection.